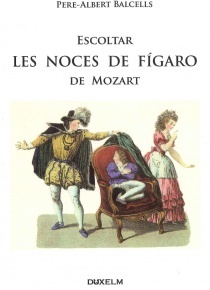 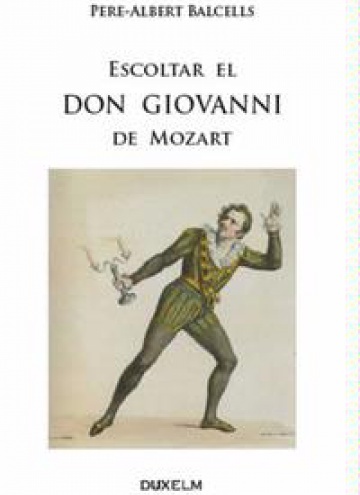 The purpose of this book is to invite the reader to hear the opera with the aim of discovering and enjoying this seemingly inexhaustible fund of musical drama. 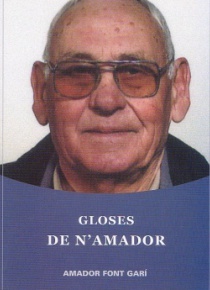 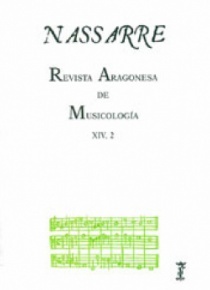 The explanations offered are aimed at all types of readers and not based, therefore, in a technical vocabulary, but an intuitive type language designed to enhance the ability of any listener to penetrate the expressive content music. 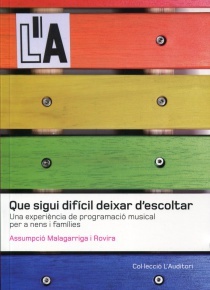 There is a brief glossary of some of the musical terms used at the end of the book as support for reading. 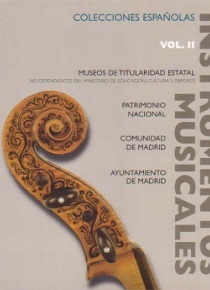 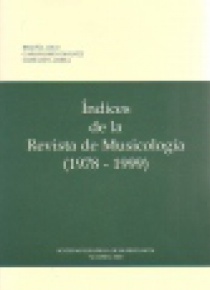 Likewise, the interested reader can find an index that closes this monography with the complete music data tempo, rhythm, tonality and instrumentation for each of the fragments of the opera.